Mixer enables high-quality mixing up to volume 13l. 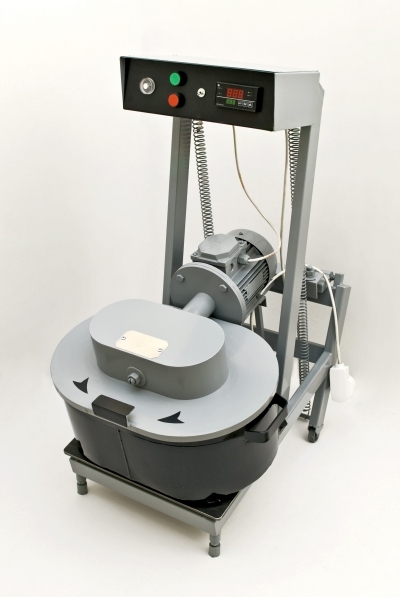 The mixing tank and the blades are optimized for efficient and fast mixing. Due to floating mounting of the blades stone grinding and blade jamming is eliminated.